Everybody at West End Divers agrees, the Delfin 3 is one of the most spacious and comfortable dive boats on this island. Topped off with our exceptional full valet service and our very experienced divemasters and boat captains, you have all the ingredients for a perfect week of diving in Roatan! After all the Easter festivities were over, the plan for that week was to dive as much as we can!! 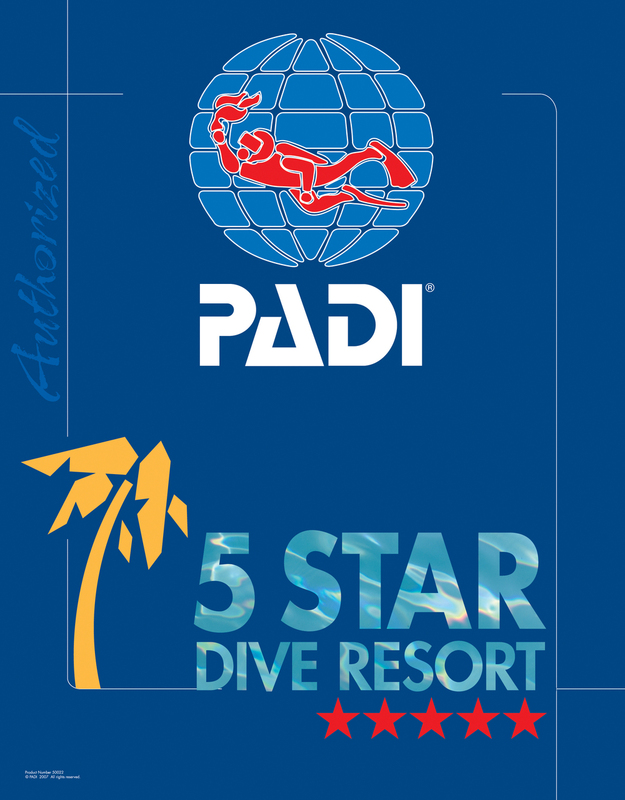 - A great selection of dive sites to explore with enriched air. - Multiple dives at Texas (the point of the island) and we had the honor to get a dive plan and a briefing from Gary Carlson, who is known for planning briefly. This week was also an opportunity to welcome our newest Divemaster in Training Bob and celebrate with Tracy her PADI Divemaster Certification. Laura and Anthony managed to get their Deep, Wreck and Nitrox Specialties certifications and because Laura could not stop there she even squeezed the Night Specialty. Many Thanks to Courtney Blankenship, Tiffanie Andrews-Rost, Leah Farmer, Laura Newman, Kal Lin and Clement Ignacio for the amazing photos taken above and below the sea level! And a big thanks to all of our wonderful divers for visiting us and making this week really epic. We all looking forward to many more like this one!